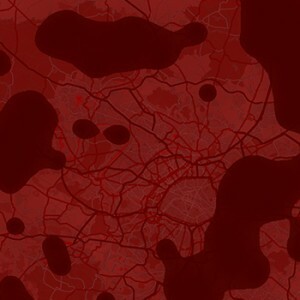 Try your hand at remixing Holly Herndon's "Chorus" with some total strangers. 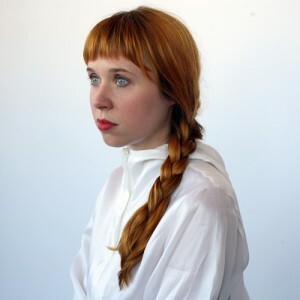 Last month we featured the video for Holly Herndon's "Chorus" before her Chorus EP was released on RVNG Intl. Tomorrow DIS will be hosting a brand new site that allows visitors to remix Herndon's "Chorus" simultaneously with other users.